Although the rain has settled down slightly, according to Environment Canada, 2017 it will go down as one of the rainiest years in our recorded history. Here are a few tips for you to help ensure your lawns can deal with another summer like 2017! Try and keep your lawn well aerated. Ideally twice a year to keep the compaction to a minimum. This will help with drainage. 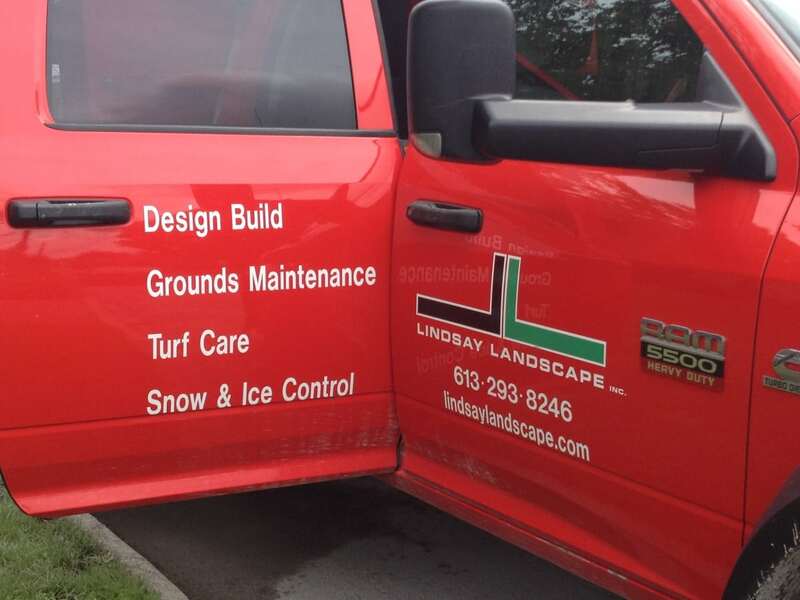 Be sure your lawn is properly graded. You want to ensure that there are no low spots where the water can puddle. You also want to make sure that water does not sit up against the foundation. Over-seeding your lawn once a year once the cooler, late summer temperatures arrive. This will help keep a thicker lawn with a more complex root system, which helps your lawn absorb more water. Once the lawn is very wet, try and avoid walking on the lawn. This contributes to soil compaction and therefore further worsening the drainage problem. As we head in to August, let’s hope that the rain stays away, giving our lawns time to dry out a bit. On the other hand, we do not want it too dry, that is a whole new problem! If that happens, don’t worry we will send you some tips to help you deal with that as well. @dsplumbing I have used your guys at home and they have been wonderful to work with. © 2019 Lindsay Landscape All rights reserved.